Unlimited Recycling, Inc. - Recycling, Composting & Dumpster Rentals Metro Detroit, MI. 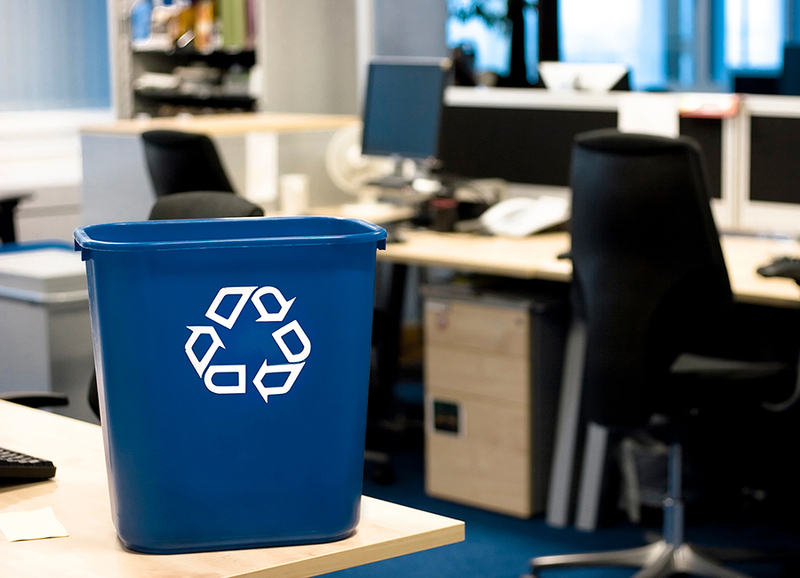 environmental leadership with easy office recycling programs. 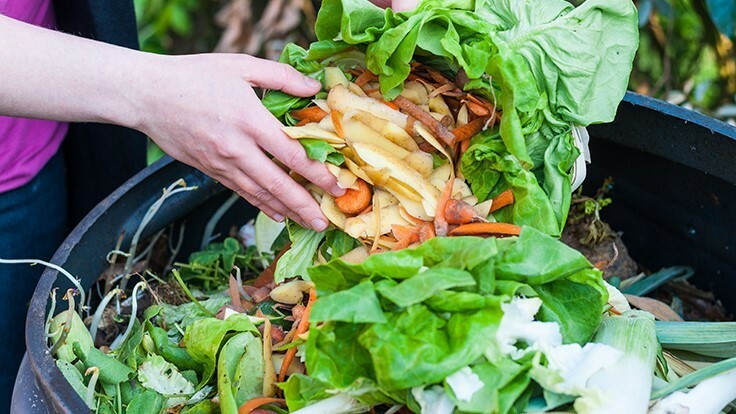 don't end up in landfills by composting food wastes. reduce costs and be a leader. Tired of high costs, missed pickups and unprofessional service? Make the job easier with Unlimited Recycling! Let us help you recycle and achieve your goals for green building. minimize liabilities by properly managing universal wastes. Need recycling, composting or waste disposal programs for your facility? Contact us today! Unlimited Recycling, Inc., (URI) founded by Maria Marin, is a “One-Stop-Shop” company specializing in waste management and recycling services for commercial, industrial, governmental and institutional facilities. URI is unique in our ability to help you create, manage and promote an industry-leading corporate recycling program. This will maximize the benefits of your environmental initiatives as you not only reduce costs, but also create value with your shareholders and stakeholders. 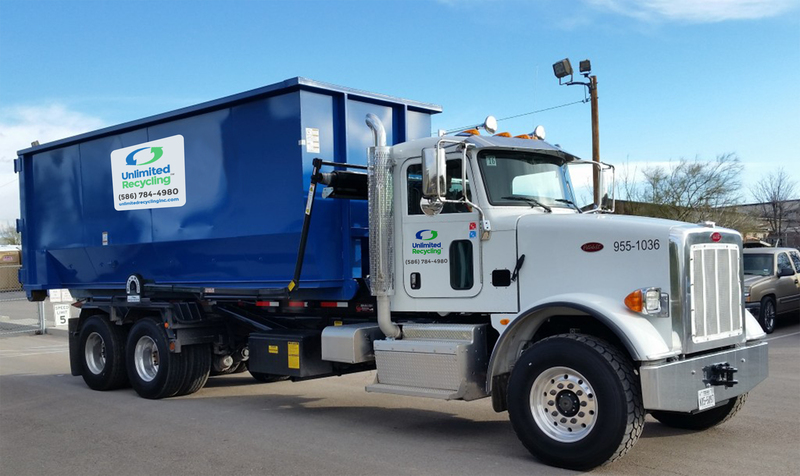 Our dumpsters are kept clean and our friendly drivers work with your individual needs to ensure the highest level of service in the industry. You may call our office at 586-784-4980, Monday through Friday, 8am-5pm, where a representative will be there to assist with your order or email customerservice@unlimitedrecycling.com. 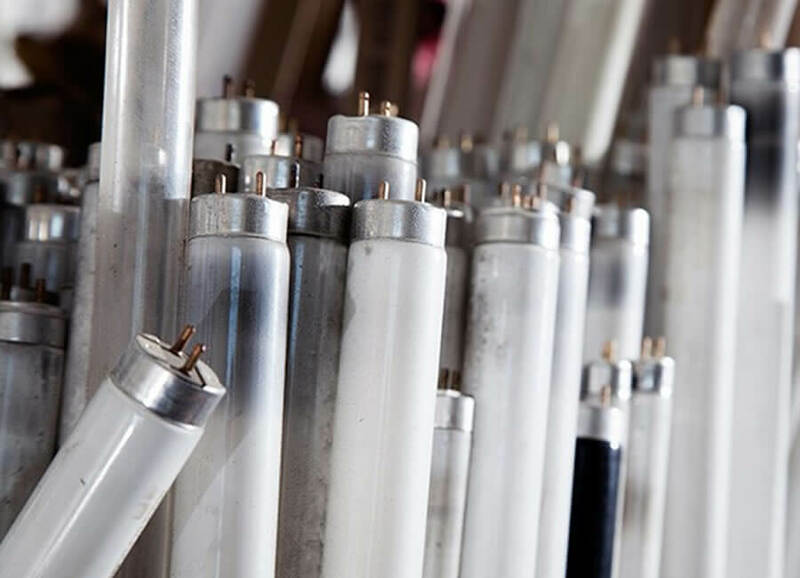 Your waste fluorescent lamps, HID lamps, mercury vapor lamps, batteries, mercury-containing devices, electronic equipment and PCB and Non-PCB ballasts will be picked up at your facility. Your waste will be recycled according to EPA, state, and local regulations. We will provide and prepare all paperwork and will supply a certificate of recycling upon receipt of payment. Manufacturing, assembly and distribution facilities of all sizes face increasing demand to minimize the environmental impact of their wastes, communicate responsibility to their community, reduce operational costs and minimize long-term liabilities. Recycling is a key part of an effective strategy for achieving these results. 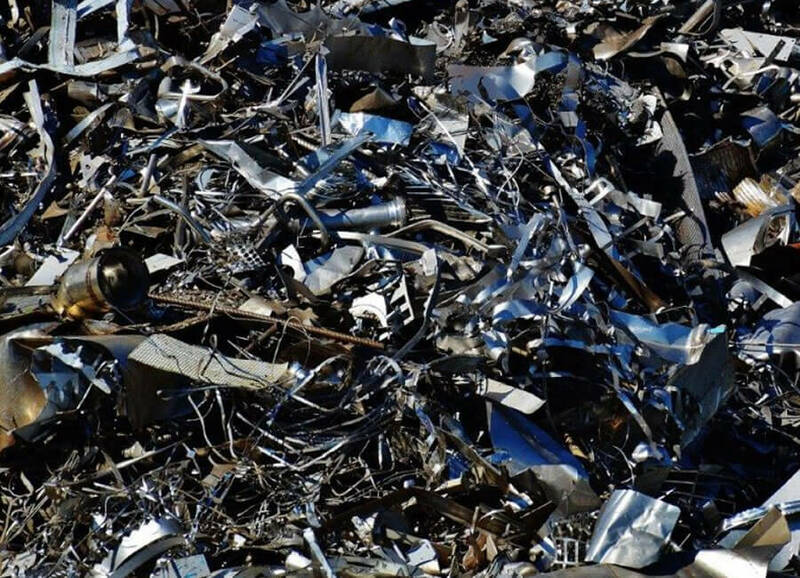 We can provide your company with a proactive program to cover the recycling of all paper, old corrugated containers, scrap metal, industrial plastic, glass, electronic equipment, wood pallets & mixed beverage containers and the waste-to-energy disposal of what isn’t recycled. Tired of throwing good materials away? Unlimited Recycling can provide your building with our comprehensive program that covers the recycling of all paper, old corrugated containers, electronic equipment, wood pallets & mixed beverage containers and the waste-to-energy disposal of what isn’t recycled. We’ll help you choose the collection method that works best for you and even help with training employees and housekeeping staff. Composting food wastes from restaurants, cafeterias, and commercial food/organic material operations is a great way to reduce methane generation from landfills, lower your carbon footprint, achieve your corporate sustainability goals and improve your positive public leadership. 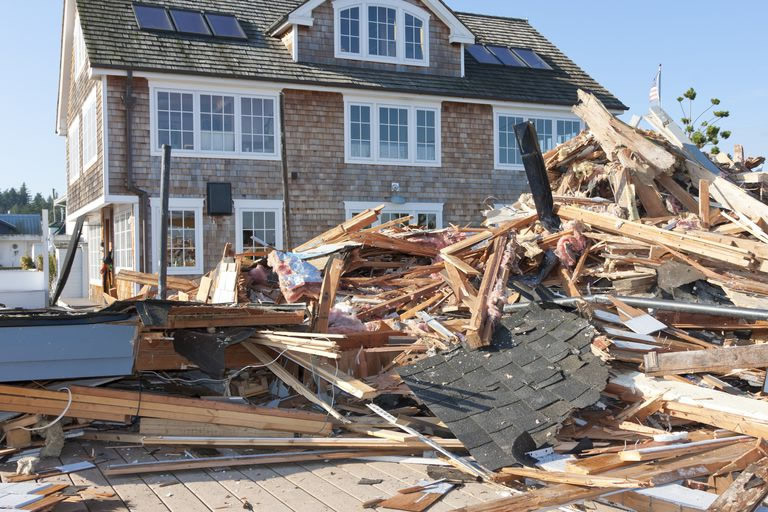 Modern construction and demolition companies can no longer rely on landfilling as the main strategy for disposal of wastes. Today’s projects require innovative waste management practices to reach customer and LEED goals for green building. 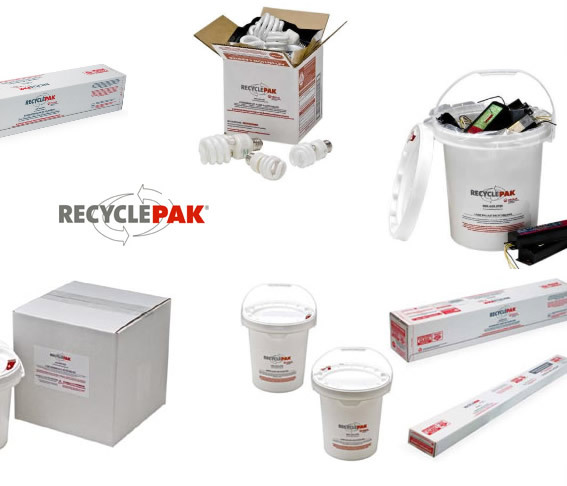 Perfect for small to medium size offices and residents, one price includes everything you need to begin recycling – packaging, freight to and from your facility, processing and certificates of recycling. Simply order based on your waste type, fill, seal and ship with the prepaid shipping label. RecyclePak carries the liability protection you need when managing the risk of improper disposal. Most importantly, it keeps you in compliance with efforts to reduce pollution. Unlimited Recycling can help your facility comply with waste management regulations, reduce costs and be a leader in conserving our natural resources.